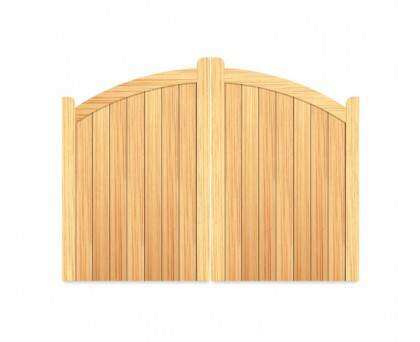 The Haslington Gate is one of our more classic gates with a subtle convex shaped top of around 6”- 8” (150mm-200mm) from shoulder to centre. 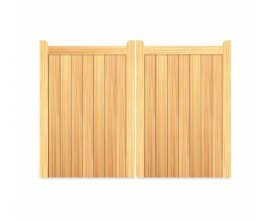 All of our gates are cladded with V jointed ex 125mm x 19mm tongue and groove boards giving a look of uniformity and smoothness. 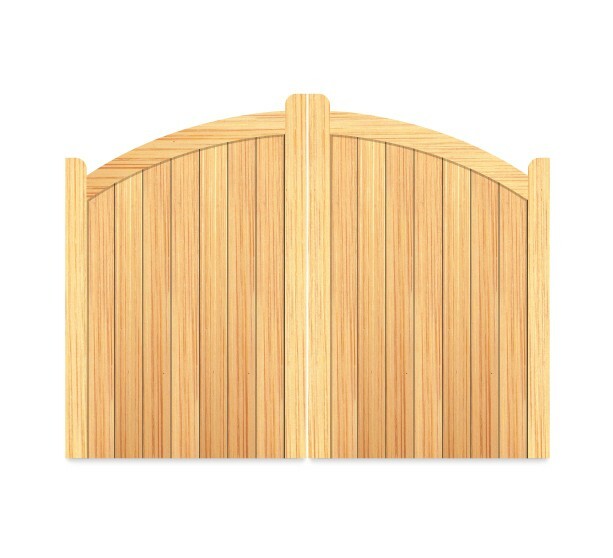 The frame/styles of the gate are 70mm wide x 70mm thick (2 ¾ “x 2 ¾ “) and the back rails and diagonal braces are 70mm wide x 45mm thick (2 ¾ “x 1 ¾ “) providing the gate with a solid structure to give strength and durability. 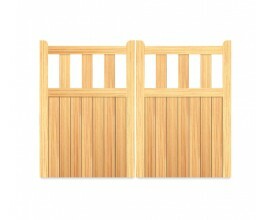 All of our gates are manufactured using double coated galvanised nails.